After selling out last year just off the back of their residents, Planet Paradigm now welcomes these bigs names to their beautiful location to play across three stages and an afterparty in a warehouse. 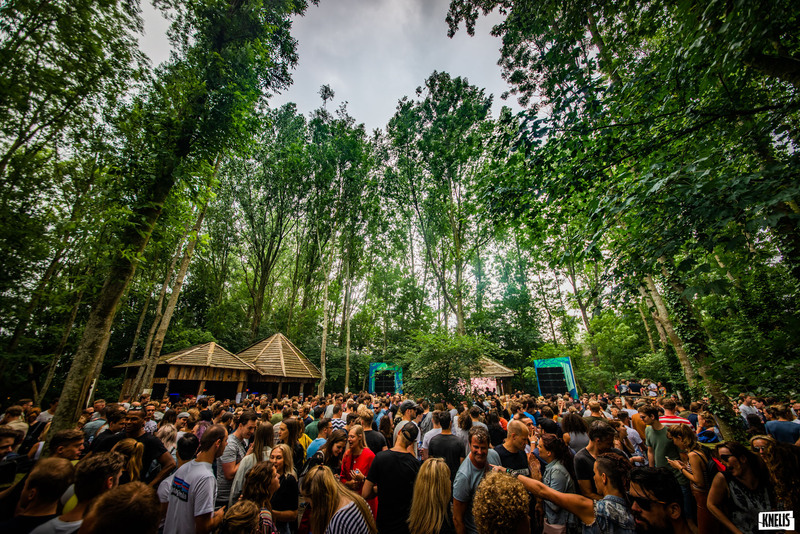 The festival boasts a stunning stage in the woods where Zip, Rhadoo, Ion Ludwig and Ferro will play, all surrounded by tall, ivy covered green trees and organic wood huts, killer sound systems and many more surprises. The whole festival is under a sustainable initiative and you can be sure that quality and unconventionalism are celebrated at the one day event.